My favorite type of construction has always been log. My perspectivee has changed somewhat and I am open to other ideas but my first choice is log. 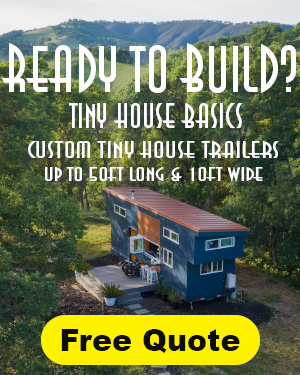 My first post will start with my favorite log company for tiny cabins Montana Mobile Cabins based in Whitehall, Montana. 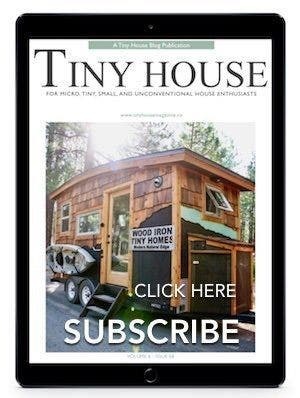 These are old fashioned hand hewn tiny log cabins that can be transported by trailer to your property. 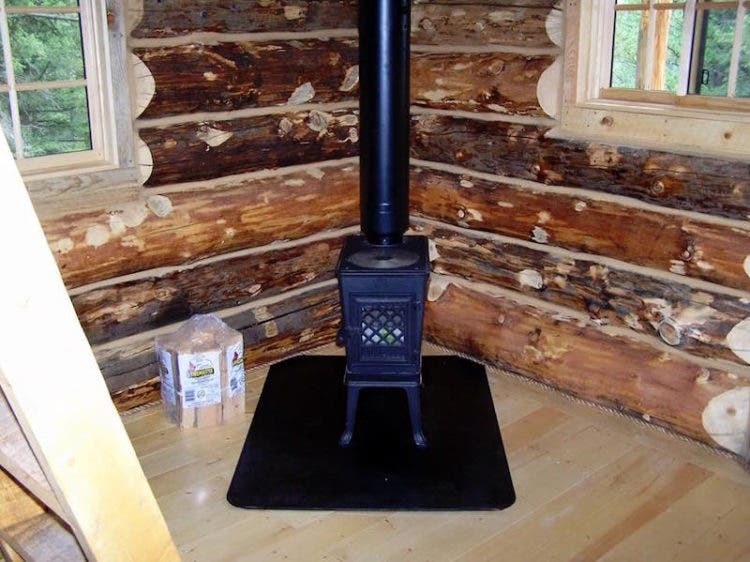 Montana Mobile Cabins, builds their cabins the old fashioned way with hand peeled logs and craftmanship as the highest priority. Each cabin is a work of art, something you will be proud of for years to come. Montana Mobile Cabins is a family owned and operated business. The cabins they produce are not kits. 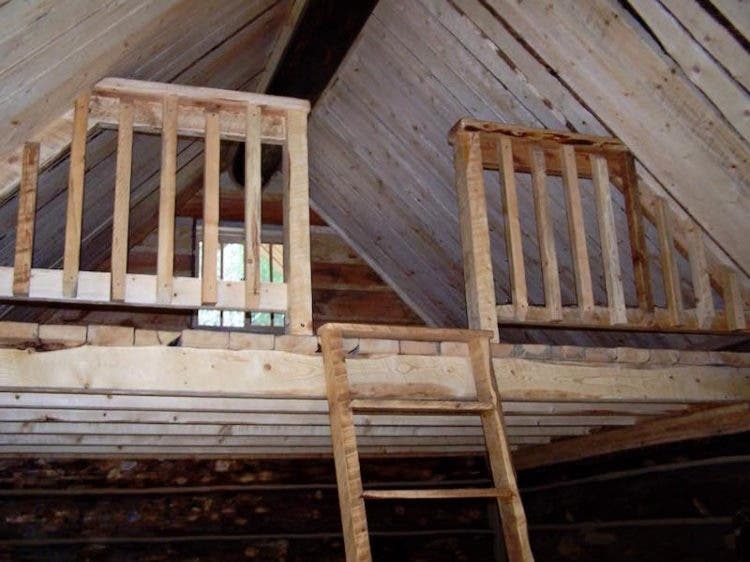 They will build your cabin on their site and transport the completed cabin to your site. 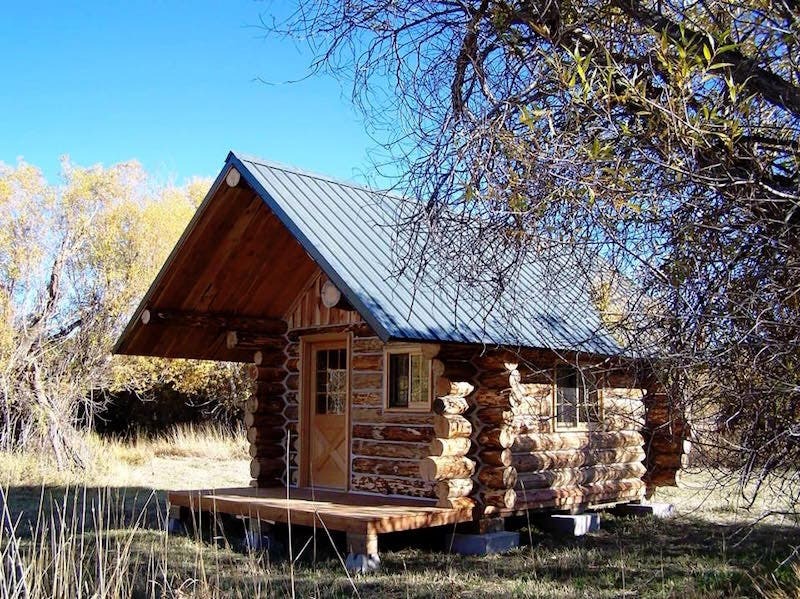 Where ever your recreation destination – be it hunting, fishing, snowmobiling, hiking or just getting away, or living full time, Montana Mobile Cabins provides the perfect solution for your retreat. The current pricing for their cabins is $160 a square foot. If you have the money and live in the western states, I suggest you get your order in now. 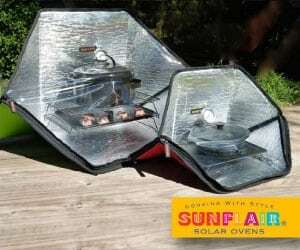 You will love the quality and workmanship. 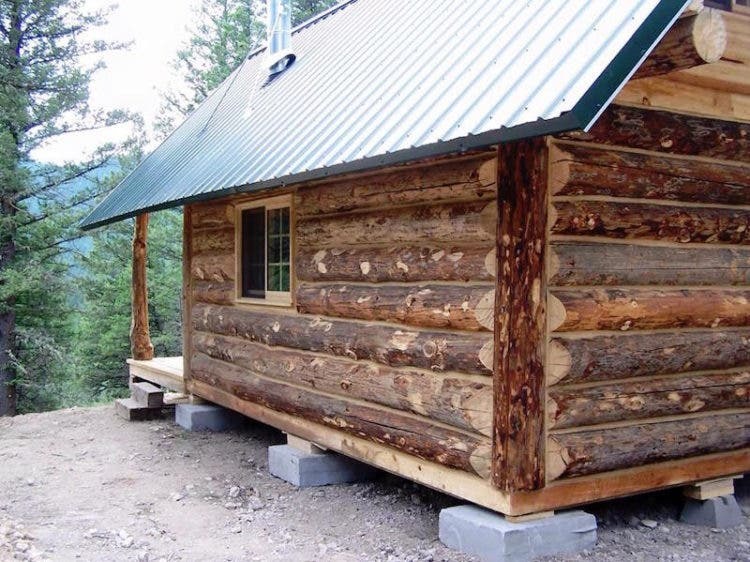 If you have the property with your own logs or access to logs, you might consider building your own cabin for considerably less, plus have the joy of building your own tiny cabin. I will discuss this option in my next post, so stay tuned. Please go to Montana Mobile Cabins website and request information there. This is just a post about them. Thanks for that! exactly the info i have been searching for. Did I read that right it’s $160 per square foot? That is outrageous! If I wanted a 500 square foot cabin (tiny) it would cost me $80,000. “If you have the money”…seriously, who has that kind of money for a little cabin? Well….. a lot of it depends on how much ‘craftsmanship’ you want and are willing to pay for. At the other end of the spectrum you can get a “Park Model” mobile home with authentic log cabin siding for $25,000. And in 20 years you’ll have to pay someone a $20,000 disposal fee to get rid of it. $160/foot is no big surprise for me. My little log cabin ended up around $160/ft. Aah, so this is where it all started in 2007 Kent! Congratulations on finding a housing niche and bringing it to the world! 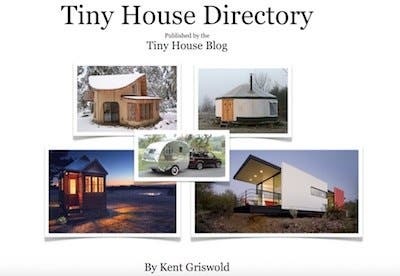 It’s expected that more and more people will become ‘tiny house devotees’. 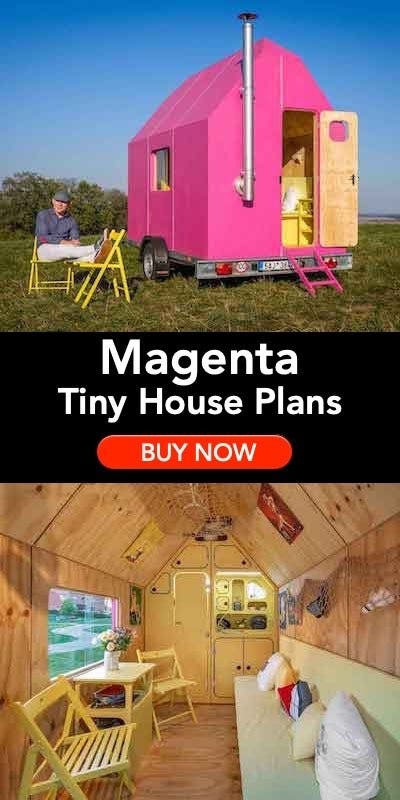 From a Tiny House Devotee in New Zealand. 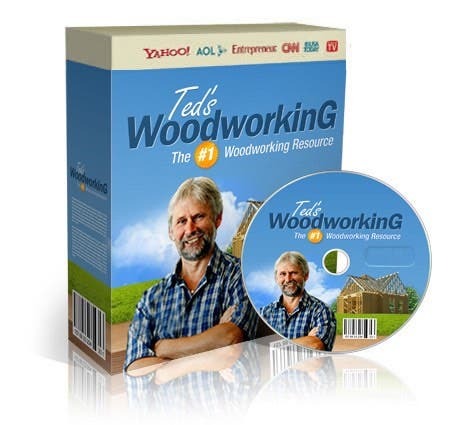 The price is steep for most folks (me included)…so we are building our own small retirement log home. Hand hewn , white cedar V notch, recycled materials included; we were green before green was the “in thing” because we didn’t have the money. Hello, My name is Julia and I am planning to retire in Dangriga Town, Belize, Central America. My dream home is a Log cabin home. I am looking for ideas how to get one built or transported there.